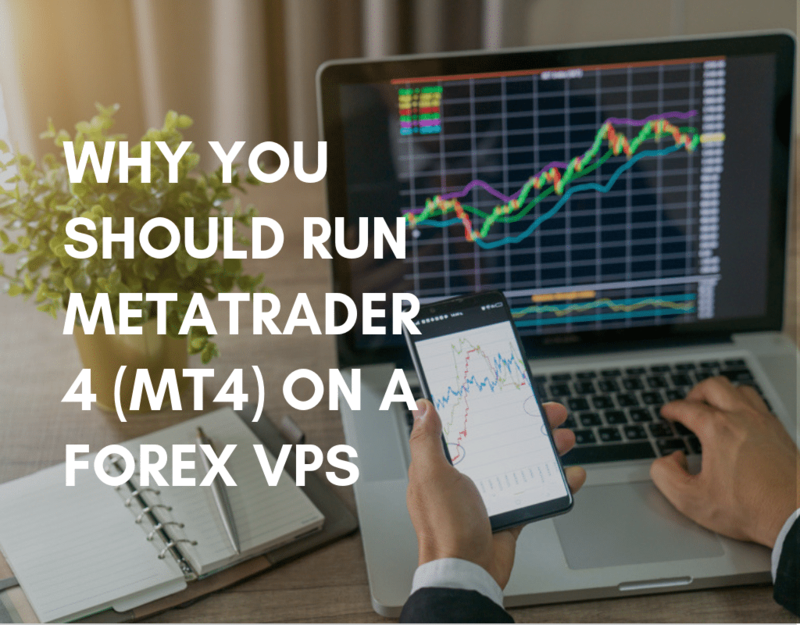 Running MT4 on a Forex VPS has several major benefits, including 24/7 access to internet and power supply, 24/7 access to professional customer support, and access to your MT4 accounts anytime, anywhere. 2. What could possibly happen when running MT4 without a Forex VPS? 3. What is a Forex VPS? 4. Why run MT4 on a Forex VPS? 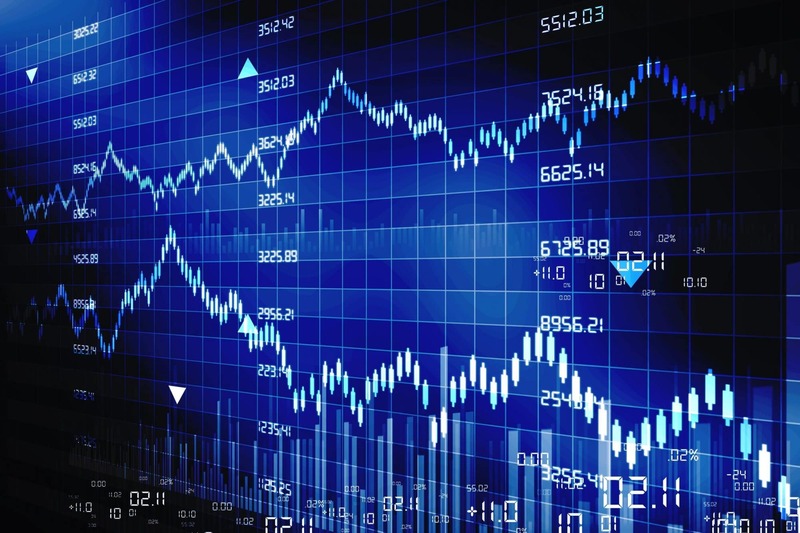 MT4 is a major Forex trading platform most traders use. It’s easy, it’s friendly, and most important, you make real money while you’re on it. MT4 hosts a plethora of functions- from real-time chart and indicator updates, to hosting your most reliable and trusted Forex EAs, to copy trading, to performing withdrawals and deposits. 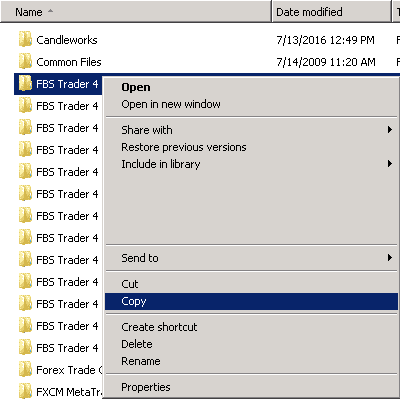 These functions require traders to run their MT4 24/5. Except on Saturdays and Sundays, when the banks are closed. MT4 is the place where all money making trades come true. Whether you’re a professional who trades with exceptional knowledge and prediction, a trader who relies on the accurate prediction of a Forex EA, or a beginner who copy trades a trader. MT4 is the place where all of these happen. It only makes sense that you run your MT4 24/5, because the Forex is a world that never sleeps. At every week , day, hour, minute and second, trades happen globally. According to the Bank for International Settlements, foreign-exchange trading increased to an average of $5.3 trillion a day in 2014. But, unfortunate incidents could happen. The moment you’re offline, away from MT4 and out of action, you could potentially lose hundreds or even millions of profits. What could happen, you might ask. Imagine that as you sit down in front of your computer, and you’re all set to make the best trading decision today, after getting in touch with various sources of the market sentiment. You’re super confident, that today, the market will be bullish. You try to turn your computer on, but the computer just doesn’t start! There goes your profits… This is just one of the many examples of unfortunate incidents that could cause you to lose profits. There are many more, such as internet failure. No matter how many times you tried signing into your MT4, you just cannot get in! Or electricity outage. Obviously neither your internet, nor your computer works at this point. Over the long run, running MT4 on your personal computer is not the best choice of action. Computers need rest so that it cools down after running loads of applications for a period of usage. Letting your computer run 24/5 is most likely to induce wear and tear much faster, therefore shortening its lifespan. Technical experts from empowerit.com.au suggests that, a computer has an average lifespan of 3 years, while a laptop spans on average for 2-3 years. Empowerit also further explains the types of wear and tear could happen to the internal components. Before you even know it, your computer doesn’t run as smooth as new. Then one day, it just wouldn’t switch on anymore. The only choice you have left is to let it go, and purchase a brand new computer as a replacement. By then, you’re thinning your wallets by putting on more costs, as you watch the profits from your Forex trading go down the drain. Apart from the costs of having to replace your computer more frequently due to its quickly relinquished lifespan, there are also added costs involved in running your internet and computer on electricity 24 hours a day, 5 days a week. 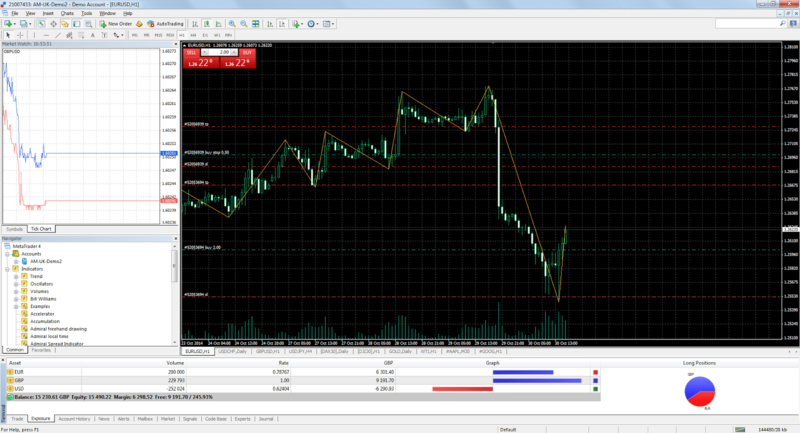 MT4 is a real-time Forex trading platform. That means, all the charts and updated in real-time, by the seconds. This feature creates a lot of usage on CPU and RAM. A computer that runs 24/5 on tremendous CPU and RAM performance requires a significant amount of electricity. Electricity to power your computer, on top of electricity to power your internet modem, would total up to a significant increment in your electricity bill every month. Although you might be profiting off Forex, your expensive electricity bill is chipping on your profit. Is there a solution to lessen all these added costs? Of course. Have You Heard of Forex VPS? A Forex VPS is a Virtual Private Server (VPS), which is a computer hosted in a special server room. Forex VPS is dedicated to running MT4 24/7. The hardware specifications are specially tuned to optimize to its best performance to allow smooth trading on MT4 using Forex VPS, especially so for traders trading with EAs. Our Forex VPS is very easy to setup and navigate. You can set up up to 200 MT4 with our Forex VPS plan in just 30 seconds with VPS Malaysia. Forex VPS is your best choice to run one or many MT4 accounts. Having a Forex VPS is like having a computer dedicated to only your Forex trading needs. There are many benefits to subscribe to a Forex VPS. When you subscribe to our Forex VPS, you’ll receive an email with a simple walkthrough that guides you on how to set up your Forex VPS and your Remote Windows Desktop. 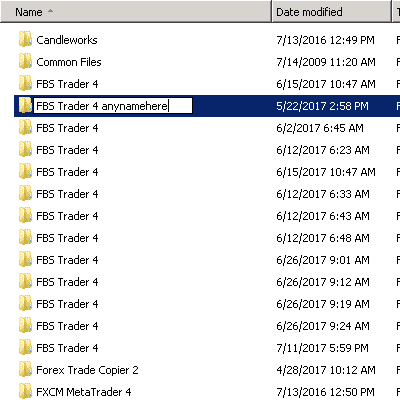 The Remote Windows Desktop allows you to sign in to your MT4 accounts from any electronic devices. You can trade using your computer, your laptop, your tablet, and even using your smartphone. 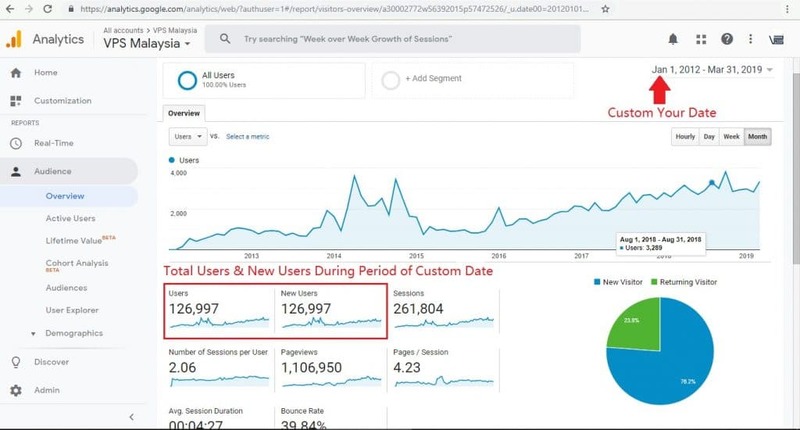 If you are a professional Forex trader, this feature is going to be super useful, especially when you leave home for vacations or you are on a business notice. Just search for “Remote Desktop” on Google Play or Apple Play Store and install any RDP software you can find. Here are the top 5 RDP softwares for android recommended by androidauthority. Our Forex Plans give you the flexibility to trade across multiple electronic devices. You can trade anywhere, at anytime. Forex VPS are small, but powerful computers hosted in a special server room. These computers are connected to electricity and internet 24/7/365. Running MT4 on a Forex VPS is especially useful for traders who copy trade, and traders who trade using EAs. EAs run algorithmic trading using computer based algorithmic software. To put simply, if you are an expert Forex trader with many years of trading experience and market knowledge, you can programme a robot to trade just like you by inserting lines of commands that teaches the EA your trading knowledge. Since an EA is always up and running, it is a smart choice to run your MT4 on a Forex VPS. That way, you’ll be trading all day, all night, even if you’re not in front of your computer all the time! You just have to sit back, relax and let the EA generate profits. 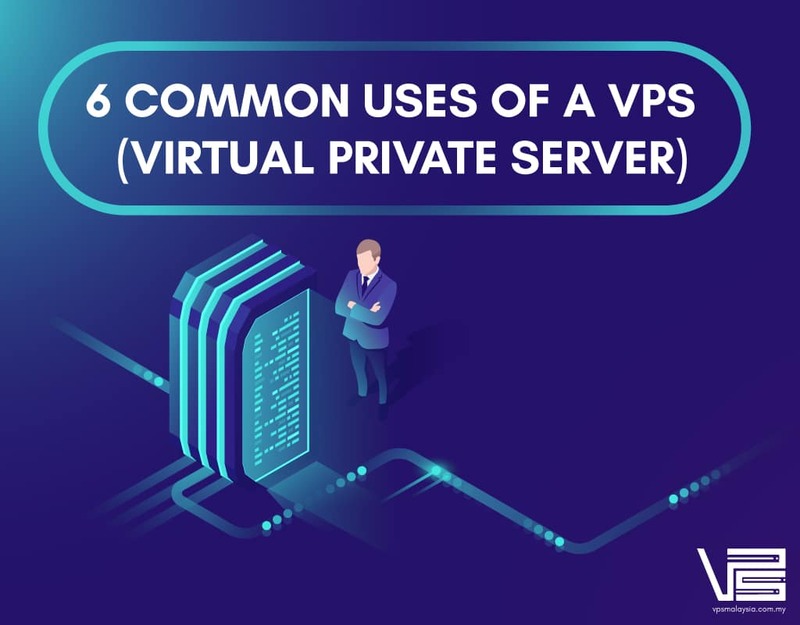 But, if you are not careful enough to select a Forex VPS that can handle the amount of your EA’s workloads, you are still bound to face losses. 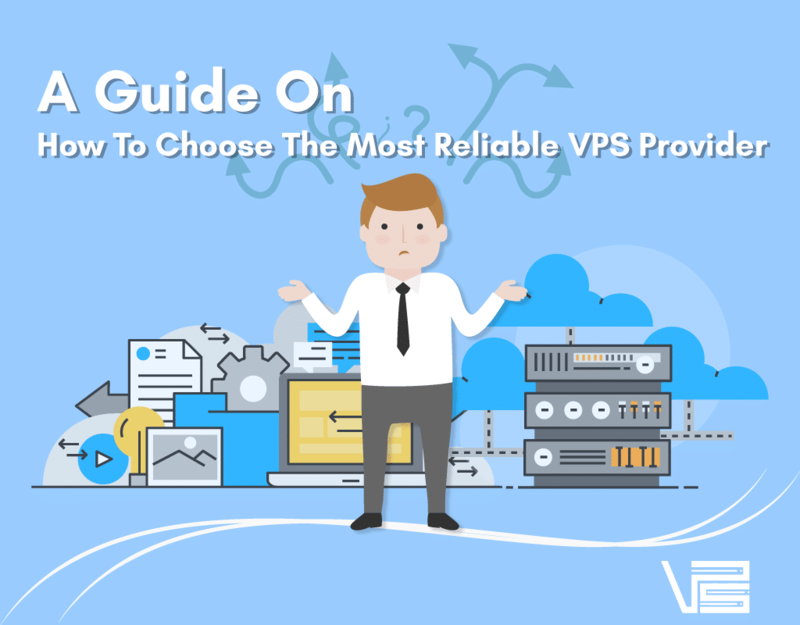 We have a simple guide that can help you choose the best Forex VPS plan for your Forex EAs. There is of course, the option to power all your MT4 accounts on your personal computer and home internet network. Well, if your trading profit is tremendous, it doesn’t hurt to pay for a little electricity bill, right? Although paying bills might not be your biggest worry and enemy, technical problems could drive you crazy. Managing a VPS is not for everyone. VPS management requires an adequate amount of technical knowledge about servers. While you might be confident about your skills at Google searching for an answer, consider the amount of time you would lose trying to fix or troubleshoot a technical problem. Then, consider the amount of profits you could have generated over that time. Is it really worth the headache, and the loss? You could have just rented a piece of equipment, and let the expert do its job at managing servers. All these only for the price of less than RM3 a day! Here you can learn how to choose a high-performing Forex VPS worthy of your investment in under 5 minutes. Experience our 30-day Forex VPS trial without any risk. If you’re unsatisfied with our service, you can have all your money back within 30 days. Start here, by choosing a Forex VPS plan that best suit your needs. Compare Forex VPS Plan for your EA now! As you must already know, virtual private server is a dedicated server that is capable of running a separate operating system, so that customers can install any software on that operating system. This is necessary because, as the name implies, a dedicated server offers speed, security, guaranteed network connectivity, as well as a reduced administration cost. However, this hosting service is not only suitable for websites; it has been found to play a significant role also in FOREX trading. To make more profit in FOREX trading, you must have maximum uptime, guaranteed internet connection, high speed and enhanced security. These are exactly what the FOREX VPS offers. FOREX VPS allows you to upload your EAs to it; and because virtual servers are dedicated servers, they give you the maximum uptime that you ordinarily would not have. Therefore, when you are not logged on to your trading account, the EAs continue to send trading orders to your broker. As a result, your expected profits remain in intact. In addition to a maximum uptime, a FOREX VPS also offers other interesting features that will certainly improve your trading. These are minimal latency, increased speed, and extra security and much more, depending on the VPS provider you settle for. This means that before you subscribe to any VPS service, you must first consider the FOREX server hardware. VPS technology is the ultimate feature to consider in a FOREX VPS hardware. Usually, a virtual machine shares the system resources among the users on it. However, this could impede performance and speed. Therefore, this is not the kind of server you want for your FOREX trading. In order to have the flawless performance and speed that you require, it is important to go for a server that uses a highly virtualized hardware and maximum system resources. Choose a server hardware that provides complete isolation from other VM and gives you a space of your own. This is another factor to consider before you settle for a FOREX VPS. You want your VPS to have as little latency as possible; because it is this criterion that determines the speed at which your trading decisions are executed. This is quite simple, the lower your VPS latency, the higher the working speed of your expert advisors. A latency of 1 – 20 milliseconds is considered acceptable, but anything more than that is not recommended. A high-performance VPS hardware should also feature maximum resources and storage is one of those. First, you have to consider how many brokers you want to run on the server before opting for a particular storage size. However, a good VPS hardware should offer at least the minimum memory for 3 brokers and reserve an opportunity for upgrade in the future. Also, consider the backup plan of the provider. A highly optimized VPS should be able to back up data frequently, as well as restore these data rapidly when it is required. Maximum uptime is an important feature of a FOREX VPS. As a matter fact, it could be the main reason why a FOREX trader should utilize a dedicated server in the first place. So, if a VPS hardware does not offer a maximum uptime, there is no need to opt for it. For ultimate trade performance, it is always best to opt for a hardware that offers at least an uptime of 99.9% SLA. That way you are sure that your Expert Advisors are constantly connected to your broker, and are automatically executing trading orders. One of the benefits of using a VPS for your FOREX trading is because of the added security that it has. 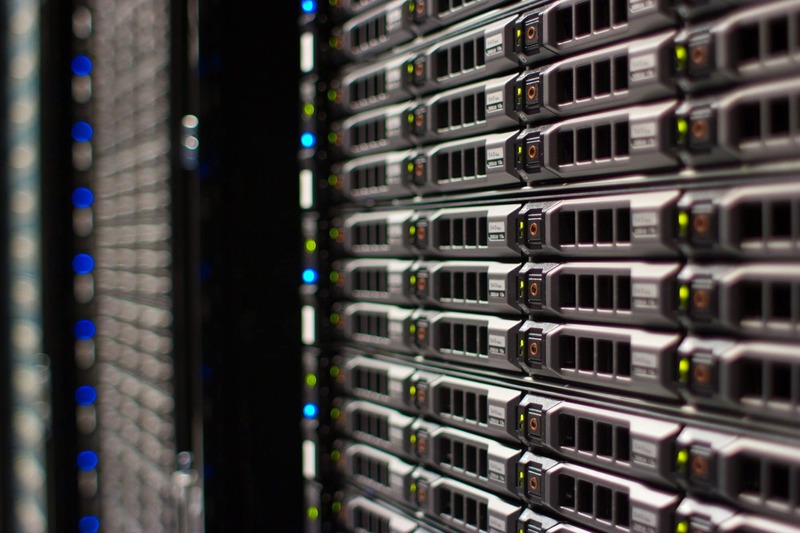 Therefore, a good VPS hardware should be able to provide enhanced security to the trader. Apart from protecting your trading information from hackers, a FOREX VPS should also be able to secure your data. After a backup, how secure is your data until when you need it? Also, how secure is your data in the case of a system error or other inconveniences? A highly optimized hardware should use a RAID 10 technology because it offers a hardware level protection for your data. There is no technology that is glitch-proof no matter how optimized it is. But, what can salvage the situation is a good customer support. Therefore, it is necessary to put into consideration the customer support of a VPS provider. An efficient support should be able to answer all your questions, help with support at no additional cost and be available 24/7 to monitor the system. VPS Malaysia is a leading FOREX VPS provider with data center located in Malaysia. We have a reputation of providing a high-performance cloud VPS hosting that is failsafe, affordable, fast and reliable. As a result, we have been able to attract several loyal customers who were satisfied enough to refer more customers to us. 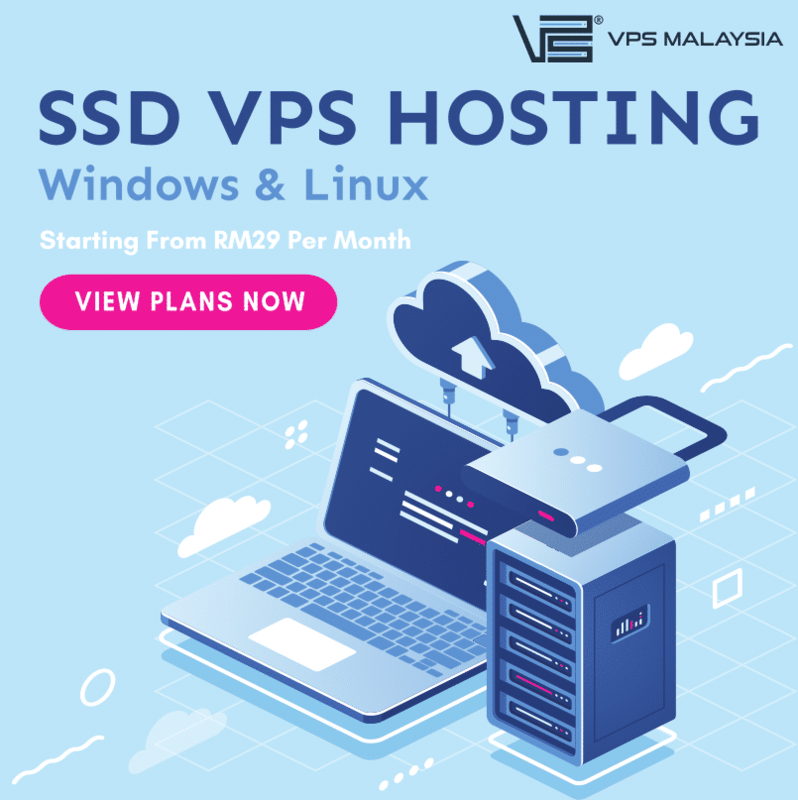 VPS Malaysia uses only high-performance hardware such that our virtual servers are well-equipped with maximum system resources that encourage efficient FOREX trading and security. Our server hardware comes with powerful Central Processing Units and a large memory size. In addition, we offer Solid State Drives with fast data access; and of course an opportunity for upgrade when you require it. VPS Malaysia’s hardware uses the Intel Xeon processor E5-2680. Our 8-core CPU has a processor base frequency of 2.7GHz, a Max turbo frequency of 3.5GHz, and a memory bandwidth of 51.2GB/s. Unlike the E5-2640 which has been popularized by other VPS providers, the E5-2680 clearly offers a higher performance and can do a better job of keeping your EAs running 24/7. We have a world class data center located in Malaysia. As soon as you subscribe to host your trading robots on our virtual server, we quickly create a space for your data in our datacentre. 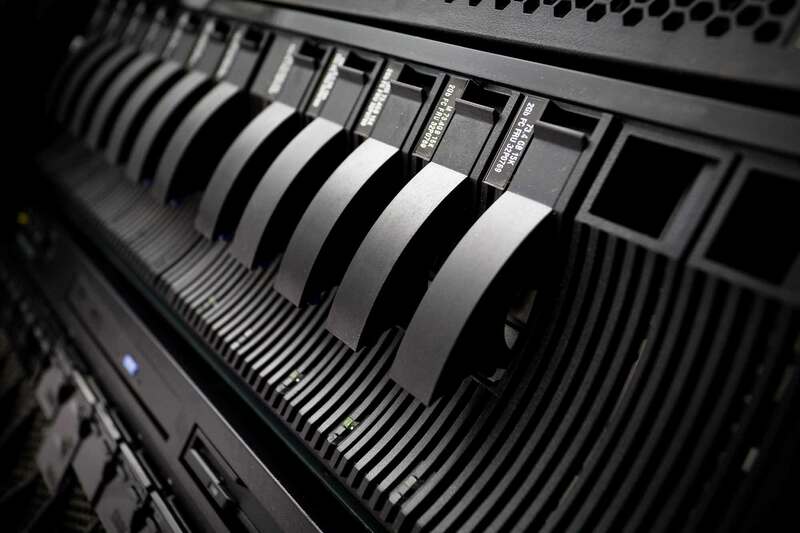 Our datacentre features uninterrupted power supply, large storage volume, and optimum security. We utilize RAID 10 technology which ensures that your data are secure and are written on multiple disks in case of unforeseen disk error. This is how it works: when you make data inputs, the RAID 10 technology allows the input to be mirrored on several disks. This means that unforeseen system errors cannot lead to loss of data as a result of this duplication. We also have an excellent backup system that is secured and reliable. Furthermore, our hardware uses the Solid State Drives (SSD). Unlike the HDD, they offer a fast data access and a long-lasting storage integrity. This is certainly a feature you have to give top priority when it comes to forex VPS. In addition, we provide 24/7 connectivity that ensures that your account runs round the clock. This is made possible by the redundant power supply our server is connected to. The unit is a combination of several power units that ensure that our 24/7 connectivity is failsafe. This means that if one unit fails to power the system at anytime, another will immediately rake over without any loss of data. VPS Malaysia offers various FOREX VPS plans that range from the standard plan with 1GB memory and 6 MT4 instances, to the professional plan that features a 4GB memory and 24 MT4 instances. Not withstanding, you can easily upgrade from one plan to the other whenever you need more RAM size and MetaTrader. You may also customize your VPS plan to your needs. One of the features VPS Malaysia has as a leading FOREX VPS provider is our 24/7 customer support. We always available to answer every question you may have and to help you with your setups. This means that you don’t even need to have any technological know-how to use our software. Just sit back, and let us do all the work. And there is no need to worry about our systems failing. We are always around to monitor our server and to quickly fix any lapses that surface. We do this at no additional cost. Check out Best Forex VPS Provider now!